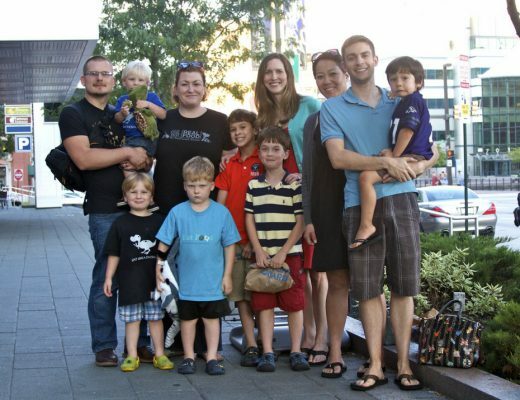 Today, January 6, 2014, is the start of one of the largest groups ever for the 21 Day Sugar Detox. Most people who have been paleo for a while have heard of this detox, and many more have even tried a round themselves. If you are new and just joining us, the 21 Day Sugar Detox is a program created by Diane Sanfilippo of Balanced Bites, designed to be a quick reset for your body and your palate to help you bust your sugar cravings. We have done a few successful rounds ourselves, and our boys have even participated with just a few modifications. You can check out our posts about the rounds we have done (here, here, here, and here) and our review of the 21 Day Sugar Detox book . Today, a new member of our review team, Joanna, will give you an assessment of the companion 21 Day Sugar Detox Cookbook, and share a recipe for Banana Vanilla Bean N’Oatmeal! Stacy, lover of all things chia pudding, is particularly excited about this sugar-detox recipe and will be trying it personally when the next craving hits! Make sure to read to the end of the post for details about how to win a copy! With the holidays behind me, I was ready to quit all the cheating and Paleo treating, and I wanted to start the New Year off right. I wanted to go super squeaky-clean Paleo. Diane Sanfilippo’s latest mouth-watering masterpiece hit bookshelves just in time. 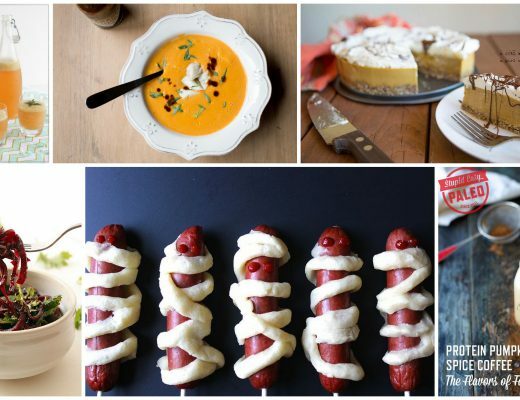 Over one week, I made six recipes out of The 21 Day Sugar Detox Cookbook, and spent countless hours drooling over even more gorgeous photographs and meticulously crafted recipes and meal plans. Whether you are sugar detoxing or not, I highly recommend everyone pick up a copy of The 21 Day Sugar Detox Cookbook for guilt-free meals that are simple enough for weeknight cooking, but so tasty that each meal feels like a great delight. Before purchasing, here are a few thoughts to consider. Finally, a “strict” Paleo cookbook! Similarly, I was delighted to find very few recipes laden with calorically-dense almond meal. With Diane’s book, I’m able to rest easy, and fill up on wholesome, delicious food that will help me meet my fitness and aesthetic goals. 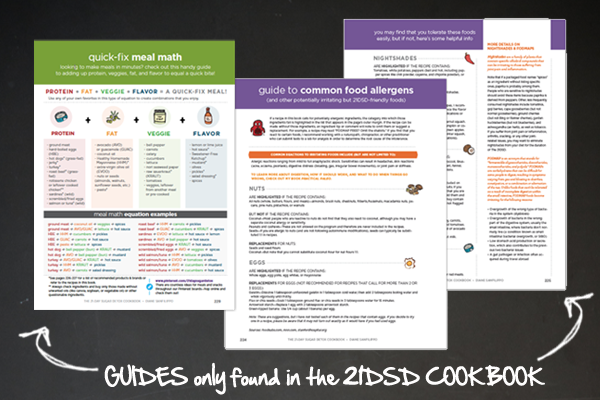 It’s for this reason that The 21DSD Cookbook will be the first that I grab from now on. This book is for Paleo-neophytes and Paleo-purists alike! Just as a small caveat: You may want to watch out for pricy ingredients. Paleo gets a bad rap for being expensive, but that’s not really what I’m angling at here. Some of Diane’s recipes are truly “treats,” with special ingredients that I wouldn’t normally buy for typical weeknight dining. 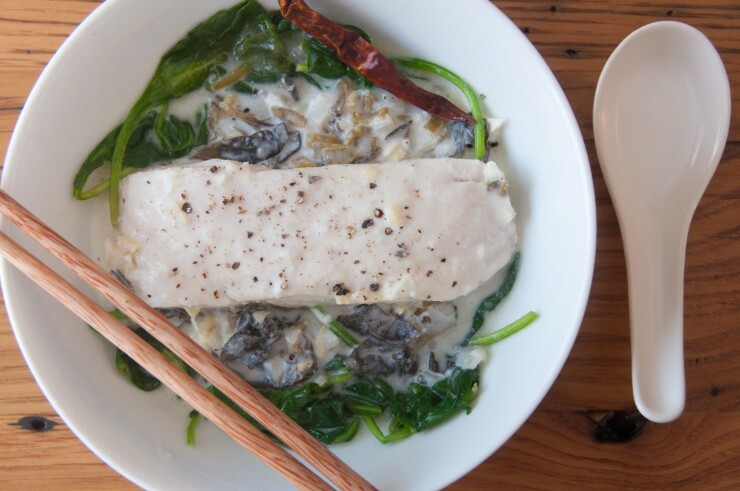 For example, the halibut dish and the banana n’oatmeal featured some specialty ingredients that can be pricy depending on where you buy them. Don’t get me wrong, both the halibut and the banana n’oatmeal were delicious and special, but they did send my weekly food bill higher than I am used to. I know, I know, health is priceless, but all I’m saying is that you should carefully examine your ingredients list before going shopping if you are on a budget. Also, take note of those more expensive ingredients and just have them as a special treat, rather than all the time. Usually the ingredients that are more expensive are the ones we should have more sparingly anyway! Perhaps one of the best Paleo breakfast recipes I have tried recently, this actually reminds me of banana pudding, not oatmeal, (the kind with the ‘Nilla Wafers) that I have fond non-Paleo memories of. Actually, it’s better. You need to make this now. It was great for nightly make-aheads, as I was able to toss the jars into my purse for breakfast-on-the-go. 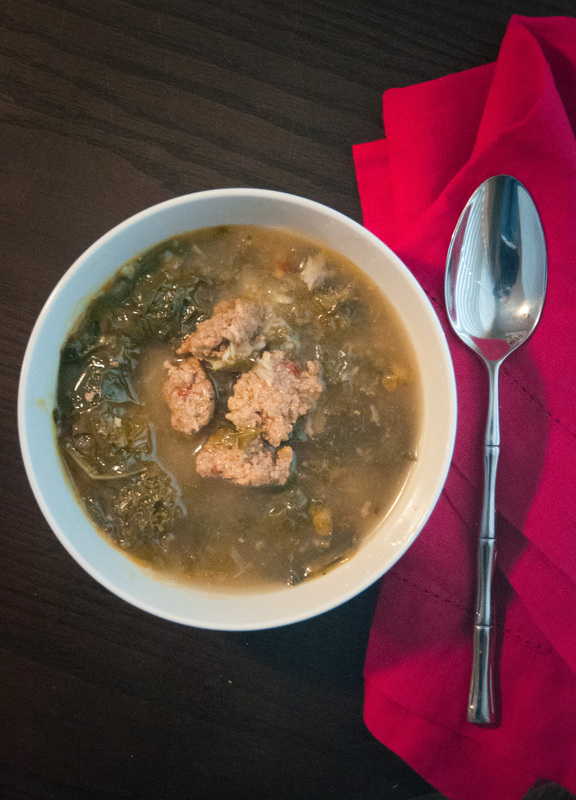 Diane was kind enough to let us share the recipe here! Whisk the eggs in a small bowl and set the bowl next to your stove. Slice the vanilla bean pod in half lengthwise, then using the tip of a paring knife, scrape out the seeds. Put the scraped out seeds, bean pod, coconut milk, and water in a saucepan and heat slowly over medium heat, stirring often. Once the mixture begins to simmer, stir more frequently. Continue to simmer for 5 minutes. Remove the vanilla bean pod and discard. Slowly pour a ladleful of the hot coconut milk mixture into the eggs as you whisk rapidly to incorporate. Then pour the coconut milk egg mixture back into the sauce pan while continuing to whisk. Cook for 5-10 minutes, stirring occasionally, or until spoon remains coated when dipped into the mixture. Pour the entire mixture into a blender, add the banana and blend until smooth, approximately 1 – 2 minutes. Add the cinnamon, salt and chia seeds and pulse a few times to disperse. Divide the mixture into 4 serving bowls, jars, or glasses; cover and refrigerate at least 3 hours, preferably overnight. Garnish with chopped nuts, bananas or more coconut milk poured over the top. To serve warm, reheat in a sauce pan over low heat until warmed though. Need an Egg Free version? 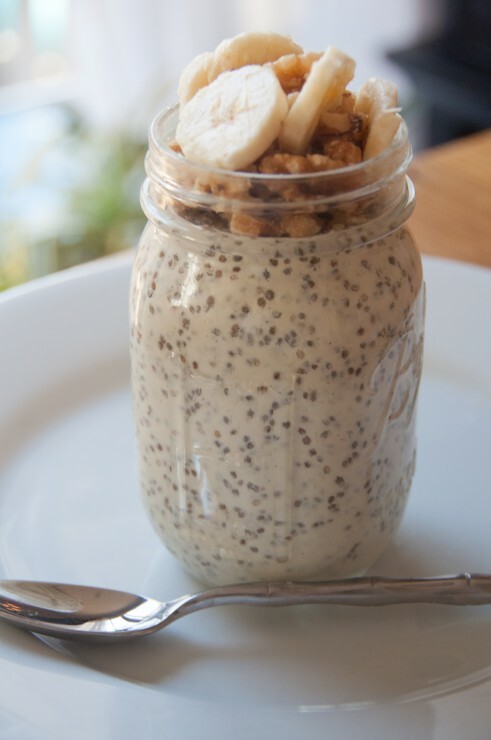 Omit the eggs and blend all the ingredients in a blender, adding the chia seeds at the very end. Can't have nuts? Just leave them out! The first words out of my husband’s mouth were “Oh, it’s a health smoothie!” I think that is beside the point. It’s true that this smoothie is not sickie-sweet, but I found it refreshing and rich with coconut milk. 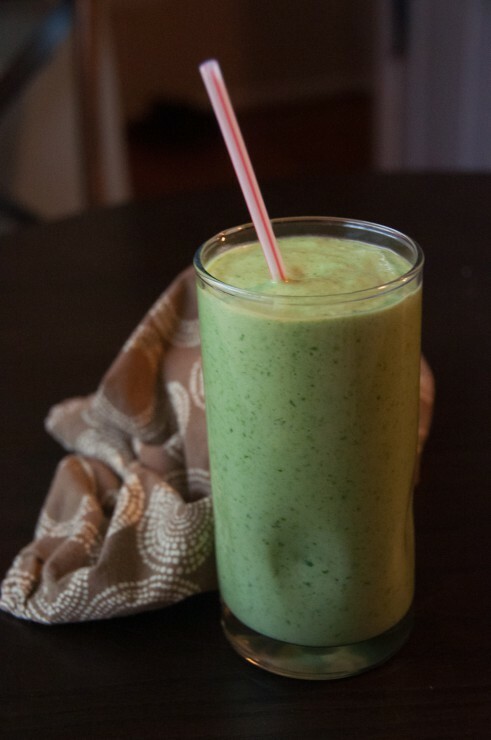 One word of caution—unless you have an ultra strong blender, you’ll be left with some flecks of spinach and ginger. It was not wholly unpleasant, but it just was not a perfectly creamy smoothie. 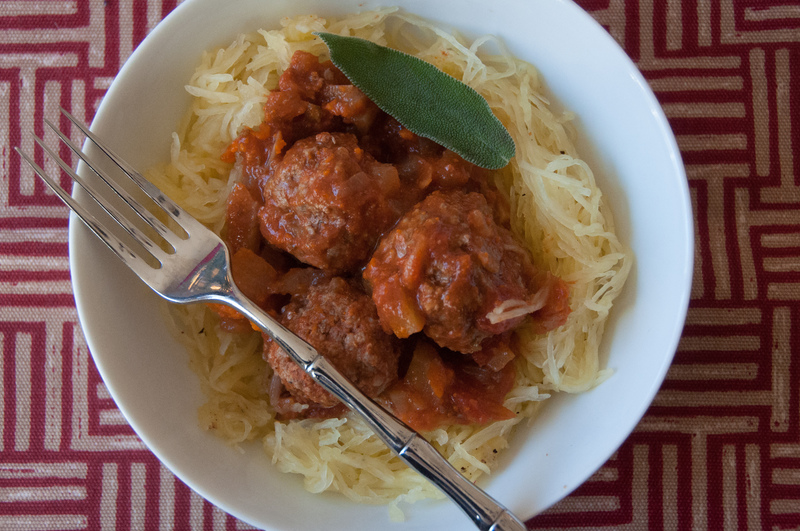 This was very easy to prepare, and the flavors were subtle. One note on the recipe—next time I’ll add less water too the sauce. Mine did not look quite as thick and lovely as Diane’s photo, so I spent extra time to reduce the sauce. I doubled the recipe and served it for a dinner party, to rave reviews. For some, this might be a little too spicy, but it hit all the right notes for me. Hmmm. How do I put this? I made this with double the shrimp and no pork, and it was delicious. BUT it was also a disaster when it came to wrapping into the steamed Napa cabbage. The cabbage was steamed, the shrimp were moist, and my fingers were pruny from all the fussing! 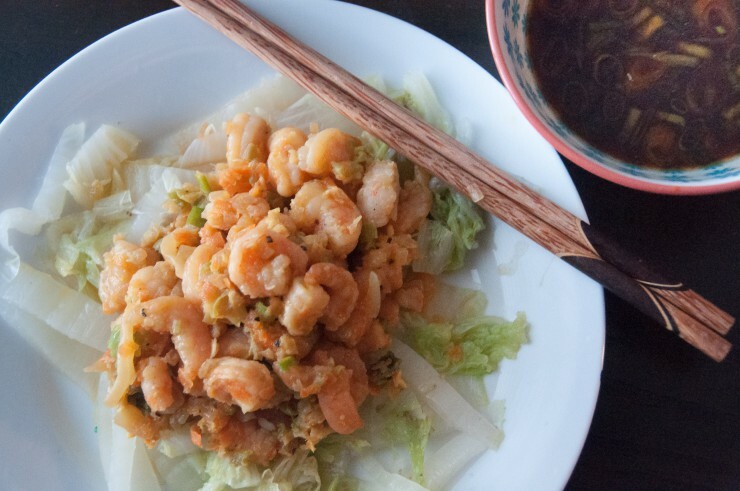 This recipe is not to be missed, but it’s my personal preference to save yourself some trouble and serve this as a warm shrimp salad over sautéed cabbage or with cauli-rice. Yes, this recipe featured restaurant-level prices, but the flavor combinations were of the same caliber. With the richness of the coconut milk and the brightness of the lime juice I was sent to the moon with love. Even more, the simplicity of the recipes made it something anyone can recreate and enjoy the pleasures of Paleo restaurant dining. I cannot wait to make this again, perhaps in the summer time, with fresh garden basil. With that, I highly recommend you try out The 21 Day Sugar Detox Cookbook for fresh, complaint, fast, and tasty meals that you will make again and again. I wish you all a healthy and happy New Year. Happy detoxing! So is anybody out there thinking about taking the plunge and tackling that sugar monster? We have had great results, and we love this detox because while it is a challenge, its a doable one. The restrictions are well thought out, and completely manageable. 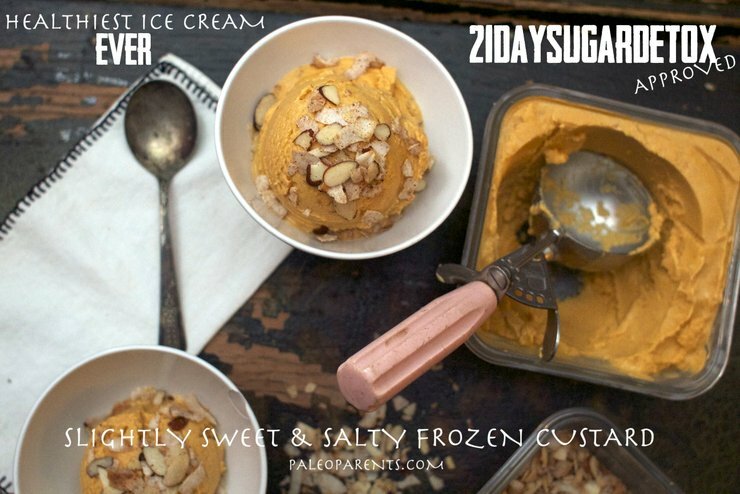 There are plenty of fun foods that are 21 Day Sugar Detox compliant, and we even have a 21DSD Pinterest board , as well as many recipes here on Paleo Parents with the 21DSD tag, like our crazy popular “Healthiest Ice Cream Ever” that is approved by Diane herself! 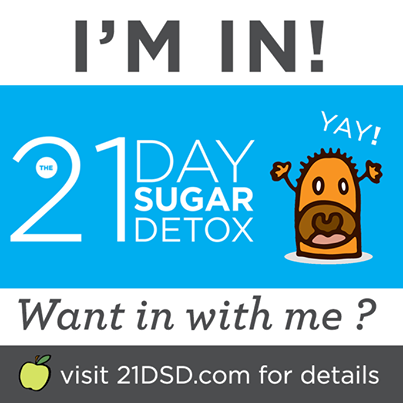 Like we said earlier, TODAY is the start of the biggest group of 21 Day Sugar Detoxers EVER. 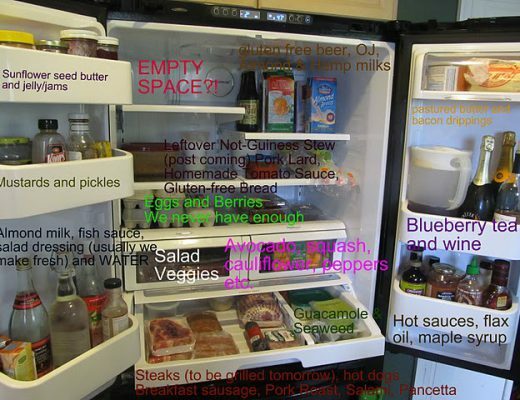 If you decide to complete the detox, there are a lot of great resources. Visit the 21-Day Sugar Detox’s Resource page for 1 Page Guides, Recommended Products, Shopping Lists, and more. You can follow The Official 21 Day Sugar Detox on Pinterest, the21daysugardetox on Instagram, and The 21-Day Sugar Detox on Facebook. GIVEAWAY: Win one and we guarantee you’ll love it! How do you enter? Simple! You can do one or all of the following. No, you don’t have to do everything, BUT the more things you do, the more chances you have to win! Leave a comment for sharing this post on your Facebook Timeline. Leave a comment for liking the The 21-Day Sugar Detox on Facebook. Up to 5 entries per person. No purchase required! Please use a valid email address when entering. I cannot use my dowsing rods to attempt to find which bytes form your contact address! Please follow all the rules so I don’t get frustrated by invalid entries. Nothing makes more of a sad panda than picking a winner who I have to disqualify. Please respond within 48 hours or I will have to pick a new winner! I have a certain set of skills that make me a nightmare to people who don’t respond: the ability to randomly draw again. Please be a US resident. My mana is too low to cast a Teleportation Spell! This giveaway ends Friday, January 10, 2014.